For more than 15 years, the Northeast Indiana Burn Council has provided services such as wound care supplies, food vouchers and gas gift cards to those affected by burn-related medical emergencies. 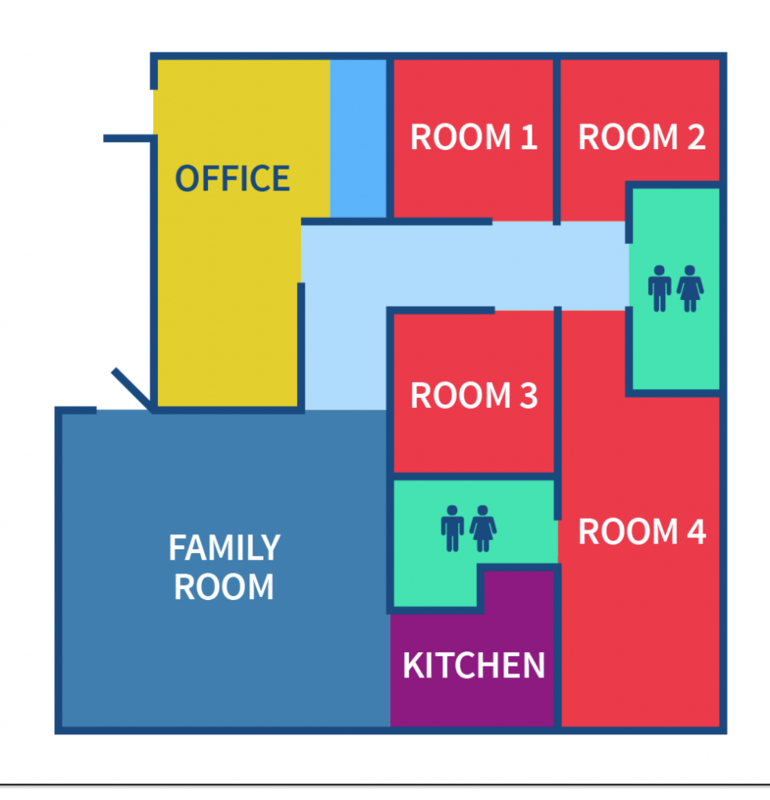 Since 2010, it has also provided hospitality services to displaced families during their loved ones’ hospitalization at the St. Joseph Regional Burn Center. In 2017 the Mad Anthonys Children’s Hope House and the Northeast Indiana Burn Council merged. This merger will help ensure the long-term viability of the Burn Family Suites and extend the hospitality services Mad Anthonys Children’s Hope House has provided at its Lutheran Hospital campus location since 2003. This opportunity allows us to continue our mission and expand our reach in an effort to serve more families in need of respite during medical emergencies. Established to help burn survivors and their families with limited financial means, this program provides temporary housing, food and other needs for families of inpatient burn survivors. 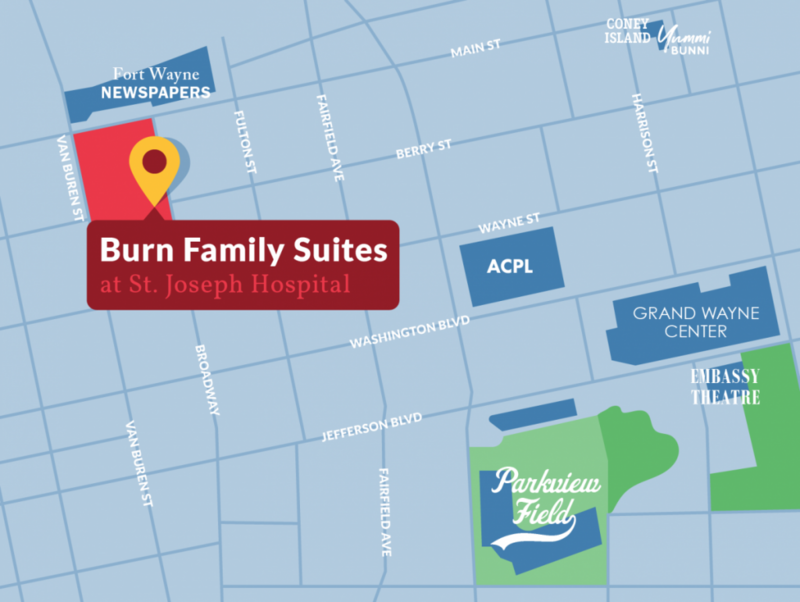 MACHH: Burn Family Suites is a place for families to rest, reflect, and regroup while their loved one is being treated at St. Joseph Hospital Regional Burn Center. 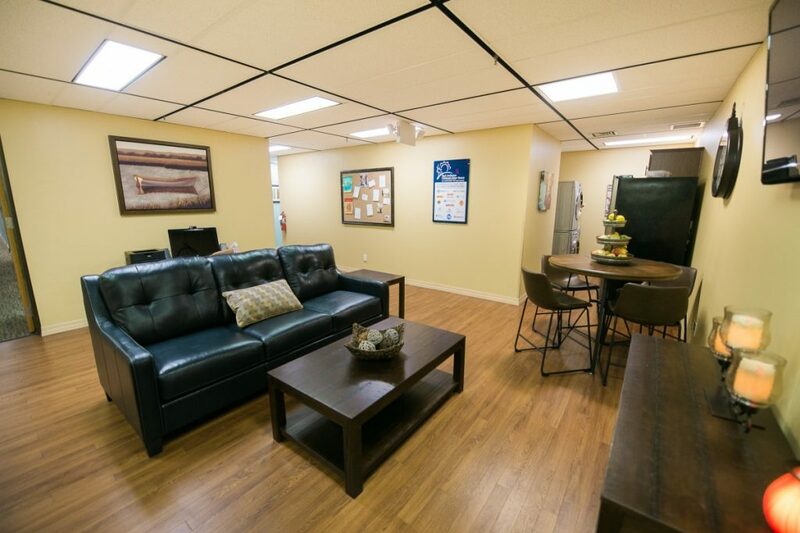 Our suites are designed to be a quiet place away from the burn center that allows families to sleep, eat and shower, and rejuvenate their spirit while remaining close to their loved on receiving treatment. “Many ideas grow better when transplanted into another mind than the one where they sprang up,” penned Oliver Wendell Holmes Sr., the 19th-century physician, poet and Harvard Medical School dean.Those words aptly describe how the recent marriage, of sorts, came about between two local nonprofits, the Burn Council of Northeast Indiana and Mad Anthonys Children’s Hope House.